Of all the social media platforms, Facebook has the highest traffic. While it might not be the best for every business, it is a standard. If, however, you want to have someone else manage your Facebook business page, here’s how to do that. 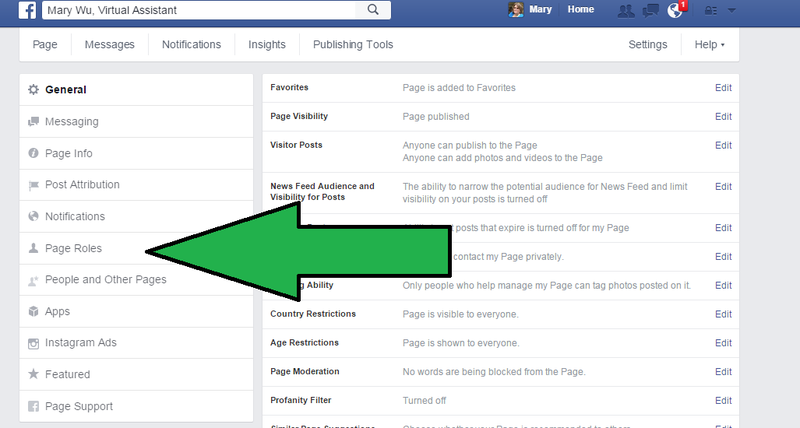 Once you have your Facebook page set up, go to your business page and click on settings. You’ll get to another page and you’ll click on Page Roles. And from here you can add anyone to your page as long as they are a “friend” of your personal profile. You can add an Admin, Editor, Moderator, Advertiser, or Analyst. If you go to the Facebook help center, you can see what each role is able to do. 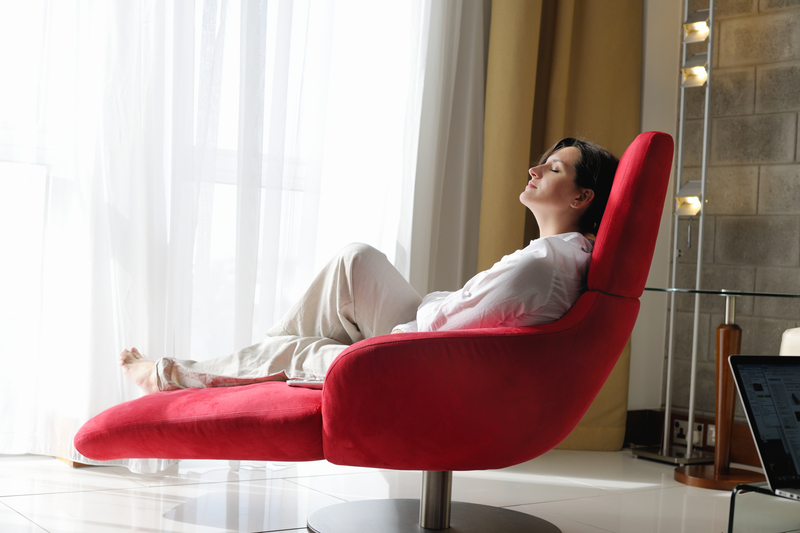 NOW – you can sit back, relax, and outsource your Facebook page management. In a previous post, I’ve suggested you find people to help you with tasks that don’t fall within your strong skills. You might note that nobody can do your job as well as you can. Nobody can love your business as much as you do. Nobody can understand your business to the same degree. That’s probably true. If you decide to hire someone to help you with some of your work, you might need to spend MORE time upfront training that person (but I don’t have the time). That is, that if it was a daily task that took a skilled person like yourself five minute to complete, you should plan to spend at least 150 minutes (5 minutes multiplied by 30) instructing the subordinate on how to complete the same task. He then explained the math behind it. “If a task were to take you personally 5 minutes a day for 250 days in a working year then that means you would spend 1250 minutes per year on that task. A review of the previous posts on this topic. Click on any of these links to read previous posts. Yes, this is number 8 of a 7 part series. (Think of it this way – if I give 8 posts for a 7 part series, I might end up doing 75 minutes of work and charging for 60 – it’s been known to happen). 1. Build your list — define your target email audience. 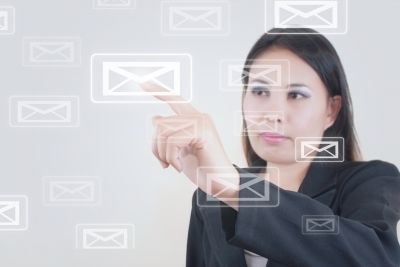 We started by pointing out that (despite reports to the contrary) email is NOT dead. We had you think about who you want to be sending email to. Before you start, you need to think about your WHY — why are you sending mail, and who are you sending it to. 2. 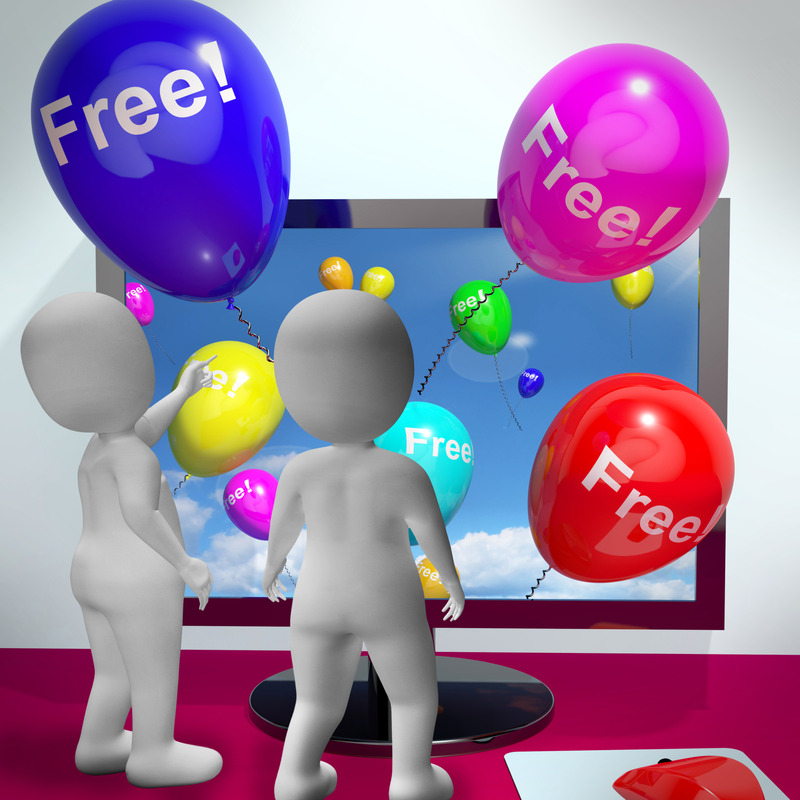 Create Freebie Offer Many people have a valuable free offer when you sign up for their email list. I listed some examples of what people I know are doing. You want to give something that showcases your products and services but you ALSO want to give something that addresses a pain point for your clients. 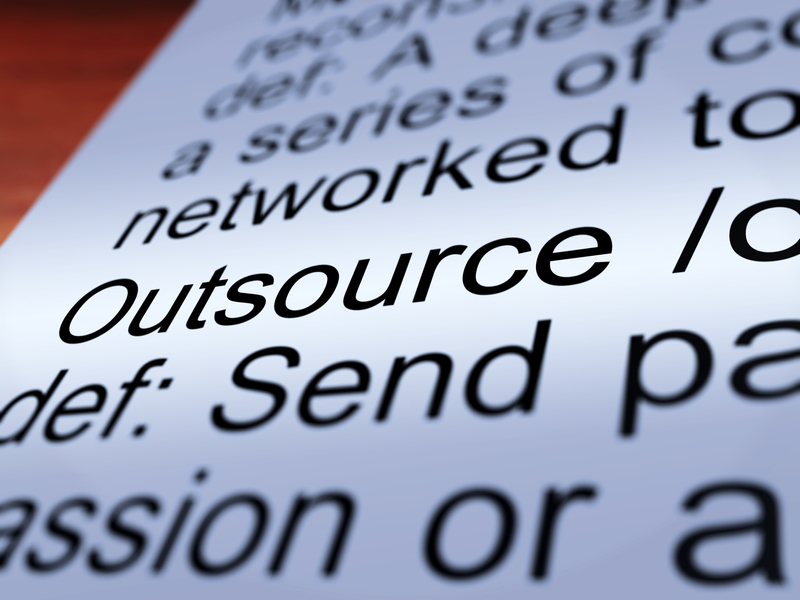 The Hubspot article listed below had some great ideas for your free offer. 3. Promoting your sign-up form There was discussion of some of the places you could put your sign up form, and a reminder that if you are collecting names for your email list (say through a drawing or speaking engagement or a sign-up sheet at a trade show) you are REQUIRED to mention that you will be adding someone to your mailing list. Computer generated 3D photo rendering. 4. Remember CAN-Spam While we were reading the CAM-SPAM rules, we took a nap. 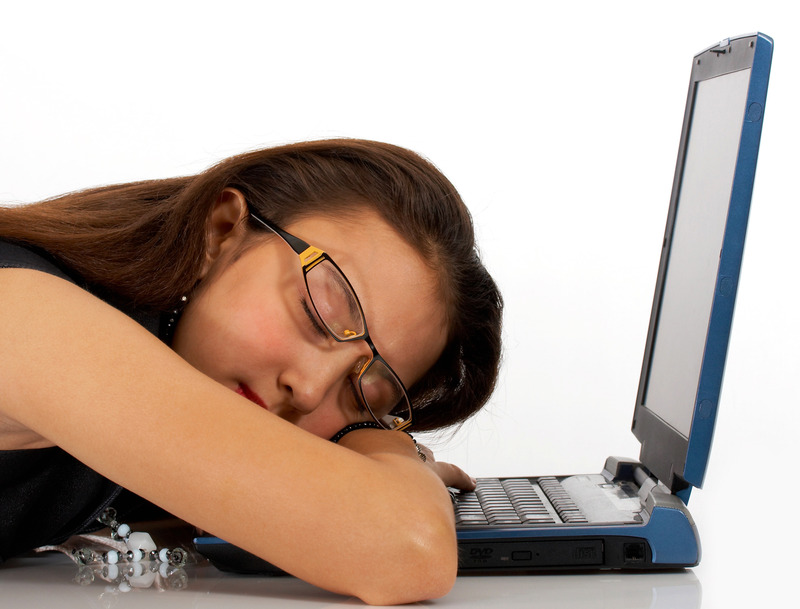 (Seriously – just typing CAN-SPAM makes me want to nap). This is probably the most boring post of this series, but it’s highly important (if you don’t have a lawyer on retainer). 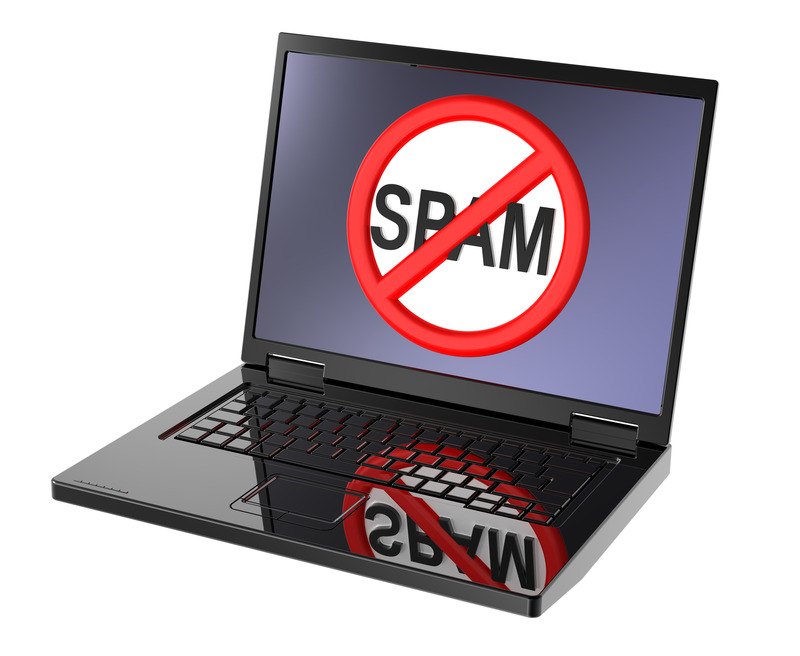 Anti-spam laws protect us (somewhat) from unwanted emails. If you are using any of the major email services, they automatically help with compliance to CAN-SPAM in the setup (where you’re required to give a physical address) and allowing people to opt-out. You are still responsible for complying with correct header information, not using deceptive subject lines, and monitoring what others are doing on your behalf. 5. Set up your program This is a part that I consider great fun. I do offer this as a separate “one off” service for clients that are not retainer clients (because I love doing this so much). I compared some of the email services (and not ONCE did I mention a preference for MailChimp – no, I mentioned a preference for MailChimp more than once). I also added my affiliate link for MailChimp just in case you want to set it up through MailChimp. I mention that it is an affiliate because, well one I am basically an honest and transparent person, but ALSO because it’s required by CAN-Spam (see step 4). There were some bullet points on template design and links to some tutorial pages. I also took a few digs at iContact, which I don’t much care for, but I’ll now state that they have had some recent changes making it slightly less annoying. 6. Create your email We reviewed some high points for successful email campaigns (including short concise paragraphs, mentioning special offers, and adding personal stories). I also gave 4 examples of some newsletters I am working on or have worked on. Your main goal is consistent, clear, concise, customer-focused communication. If you’re looking for someone to help you set up and maintain an email list, or if you’re just looking for someone to coach you through one or two steps, feel free to contact me for a free 30-minute consultation session. Yes – I know the title says “penultimate” and penultimate means “last but one in a series.” I plan to follow up in the next post with a complete list of resources so even though this is #7 of 7, it’s still the penultimate. We’ve come an incredibly long way – from defining your target audience to remembering not to Spam people to actually writing email. Testing and tracking is an important last step because you need to see how things are working. 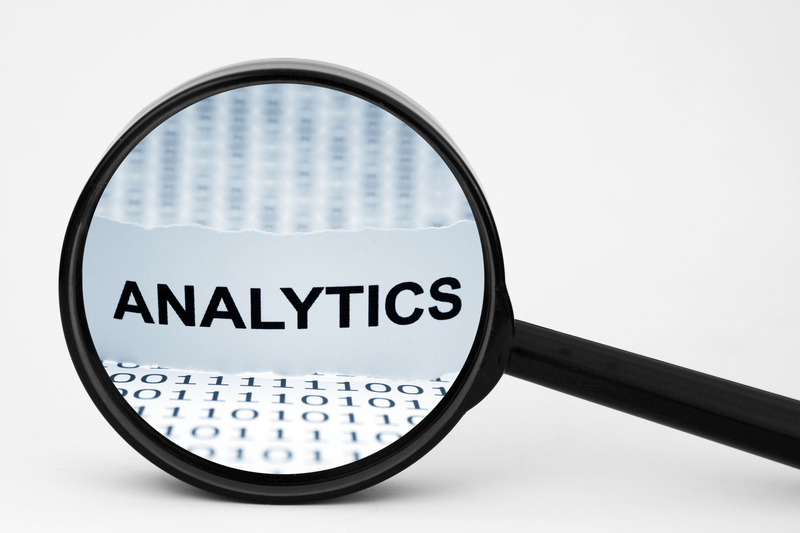 What should you be measuring? Unsubscribe rates (% of users that apt out). 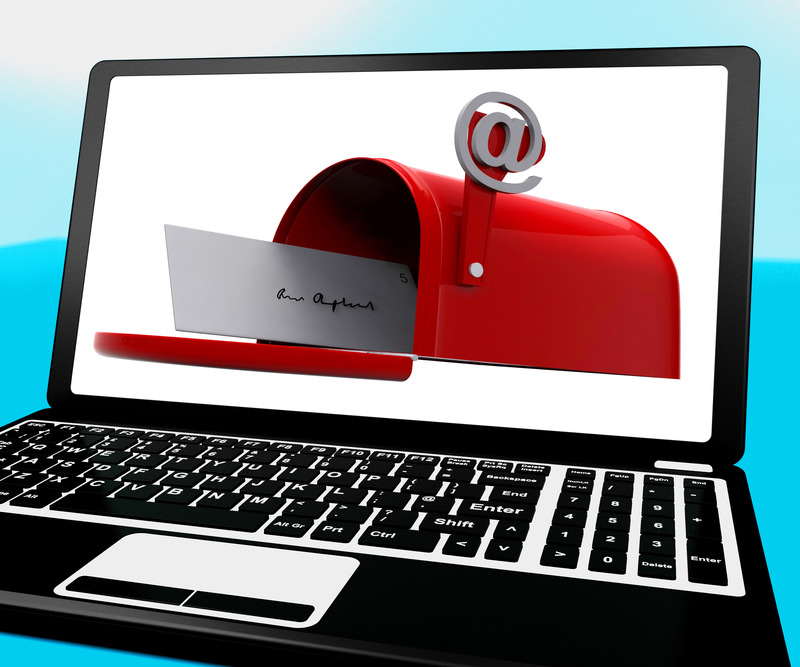 From lists I’ve managed, I’ve noticed that the more consistently email is sent, the better the open rates. INDIVIDUAL lists do not necessarily follow industry averages. So even if some industry rag says to send messages at a “best time,” this might not necessarily hold true on your specific list. Consistent, clear, and customer focused communication is always a good option. Finally, a review of the previous posts on this topic. Build your list — define your target email audience. I think this is where most people have difficulty. Looking for ideas to write about, looking for images, trying to make sure that the spelling and grammar are correct. Since I don’t believe anyone could cover all the aspects of great email campaigns in one blog post (best practices recommend that blog posts aren’t too long), I’ll try to hit on a few high points. Grab their attention at the start – have an attention grabbing first sentence. 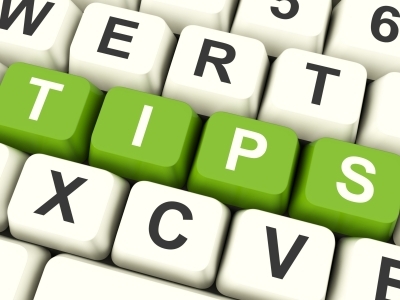 Include links – to your blog, to your social media, and to your website. Include events, webinars, new offerings, specials on old offerings. Write TO YOUR CLIENTS. Pay more attention to what your audience wants to HEAR and less attention to what YOU want to SAY. Finally, I understand that some businesses are cash strapped, and I understand that some people are highly independent and want to do it all, but there is absolutely nothing wrong with reaching out for help when you need it (heck, I only get paid if people need help so I’m a big fan here.) If you need some names of some great copywriters, feel free to contact me. If you have any recommendations you’d like to make, please leave them in the comments. At the VERY VERY end of this post (if you care to keep scrolling down) I have some “recipes” from some newsletters that I edit and that I read. Finally, a review of the previous (and upcoming) posts on this topic. Mary Wu, Virtual Assistant – Typically, my newsletter consists of a short paragraph of a personal nature, an excerpt from a recent blog post (with an invitation to continue reading and a link to my blog post – to drive traffic back to my website), a segment I call “Other Great Reads” that are articles related to my “topic of the week” (or as the spirit moves me), and sometimes a promotion about a package. Michelle Smith, Z and B Consulting – Michelle will typically have a short personal paragraph, an excerpt from a recent blog post, promotional information (when she has a promotion going on), she sometimes includes a “where’s Michelle” segment, where she talks about different networking events she’s attending. Michelle regularly tries to spotlight a client or business partner. Evie Burke, One Insight Closer – Has a very similar plan, with a short personal paragraph, she will often post an entire blog post (but with a link if you wish to comment), promotional information (when she has a promotion going on), a “where’s Evie” segment, where she shares thedifferent networking events she’s attending. Evie typically will have a segment called “Evie Recommends” where she promotes a colleague or client. (She’s really good about that). International Coach Federation Chicago – Has a “letter from the president” that spells out information going on in any given month (Murray will often lead with a quote). The next month’s Chapter Meeting is listed, with a short excerpt about the meeting and a link to the eventbrite page so people can register for the meeting. In the sidebar we list all of the small group meetings and the ICF Core Competency Call, and there is an area called “Coach Chat” where there might be a reminder if dues are due and articles of interest to coaches. All of the above have links to social media and websites, and social share buttons. 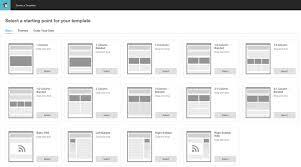 (If you look at last week’s article I talked about templates, the “links” and “shares” can be set up with the template). Okay — the first part of this might not be fun because you will need to decide where you’re going to be setting this up. You have to choose which mail platform you should use. There are advantages and disadvantages to each of them (MailChimp), so it might be difficult to decide which one to use (MailChimp). I’ve worked with AWeber, iContact, and Mailchimp. When I was using AWeber (over a year ago), I found it rather clunky to use (there’s a technical term for you, “clunky”). It seemed as though it would be easier to work with for people who have strong html skills. I’ve heard that it’s gotten more user-friendly, and AWeber does have a 24-hour support team, so if you’re struggling, there is help at hand. MailChimp does not have 24-hour support, but personally I find it much more intuitive. I use iContact on a regular basis, but since my mother told me, “if you can’t say something nice, don’t say nothing at all”* I won’t say another word about iContact. (I’m not mentioning Constant Contact because I do not have any hands-on experience with it). Once you’ve determined which email service you will go with (MailChimp), you can log in and start setting up your service. There are differences between each of the applications, but the basic steps are the same. You’ll create a template. THIS is where you actually go back and look at information you look at in Step 1 (remember that homework I gave you?) You started thinking about your ideal client. When you are building your template, keep that person in mind. While you want this to be something that appeals to YOU you also want it to appeal to YOUR CLIENT (and that person is more important. From personal experience and from seeing what others have done, you want to get your FIRST template right the FIRST time (because once you’ve sent that first email – you might use the same template over and over for months or years). Luckily, for the first template, you have as much time as you choose to allow yourself. (But don’t wait until it’s perfect, or it may never get done). Branding – you’ll want to use your logo, you’ll also want to plan to have your template go with your branding colors. Contact Information – yes, they can hit reply – but you might want them to be able to phone you or find you in other ways. Website – you ALWAYS want to drive traffic to your website (after all, this is where there’s a lot more great information about YOU and YOUR products and services — make it EASY to find). Call me a geek, but I LOVE to do platform setups, even when I’m fighting to figure out how and where to fit everything (maybe even especially when I’m trying to figure out how and where to fit everything). Once you’ve got your first template set up – make some kind of short, draft email and test drive it. Send it to yourself, your spouse, your kids, your parents, your coach, your accountability partner and anyone you know who will be non-judgmental AND honest (but gentle). Once you get that set up … well we’ll talk about that next time. Both MailChimp and Constant Contact have tutorial pages that you can access even if you do not have an account. You can look at these pages and get some ideas about setting things up. In the “Related articles” section, I’ve included a few articles that compare various email marketing services. If you’re thinking of getting started, I’d suggest reading the articles. Since these are opinion articles, I’d ever encourage reading the comments section as sometimes people will disagree in the comments (and you want a wide range of opinions). ON THE OTHER HAND – I was reading an article by Tania Lombrozo at NPR about how we store information in other people’s brains (Storing Information in Other People’s Heads) and I find this is very common. If I have a question about jazz music, I might call my friend Deb. If I have an obscure law, question I might ask my friend Brian or my friend Linda. Once I needed a new camera and I bought the same one that my friend Tim had just bought. So if you want to take advantage of the information in MY brain – I’d say MailChimp. I find it easier to use, easier to track, and it’s really easy to “share” if you want to add a user. There are 4 different levels, viewer (can access reports) author (can edit but not send campaigns), manager (full access except user management and list exports), and admin (full access), and if you ever want to remove one of these people, you don’t even need to figure out a new password. *Actually that quote is from Thumper’s mother in the movie Bambi, but let’s not split “hares”. Tuesday Tip – Decisions – or NOT? This actually makes a lot of sense to me in some aspects. While I wouldn’t want to have the same thing for breakfast every day (I like to “mix up” my smoothie ingredients), I can see the benefits to limiting decisions. I recently updated a filing system (a real PAPER filing system). Had I wanted to, I could have come up with some kind of color coding system. But I just ran with what I had on hand for 2 reasons. I could easily have spent days with an internal debate (do I have certain color hanging folders for “months” and others for “days” and others for “general” and others for “clients” or do I have certain tabs for the above — should I get multiple color pens for each different tab to make different things stand out. 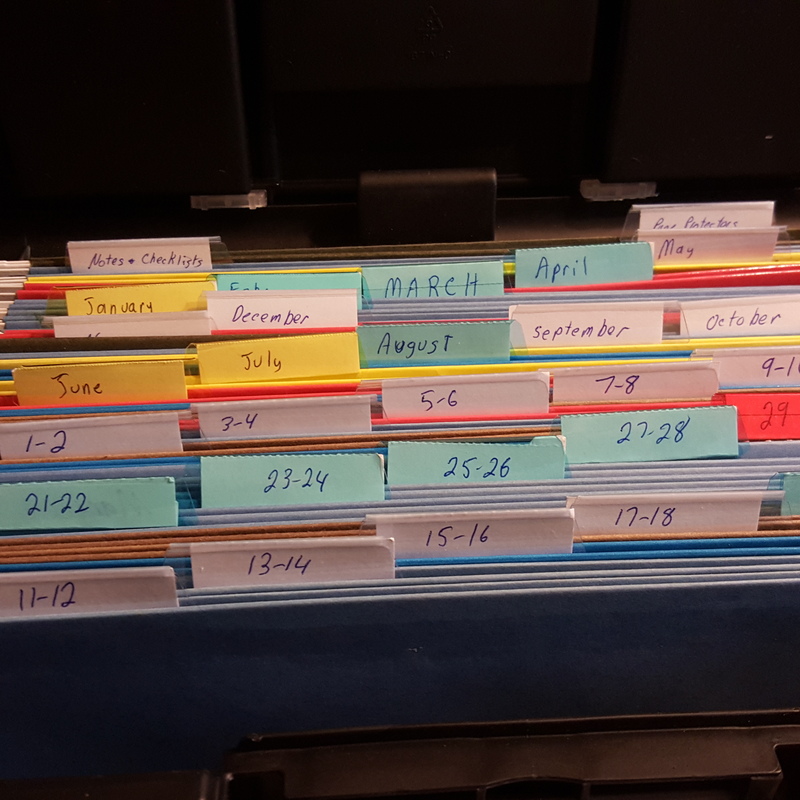 These files are in a lidded case that nobody but me will ever need to see, and as you can see, there are yellow tabs and blue tabs and clear tabs, and blue and brown and yellow and … files, but there is no method to this. Because what really matters is what the tabs say, and that I have set this up to better organize myself and serve my clients needs. If I had spent days fretting over which color scheme to go with, it wouldn’t have served anyone’s needs. How do you simplify your decision making?